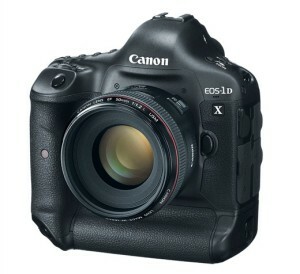 Canon has revealed it’s latest flagship in its Professional DSLR lineup, the Canon EOS-1D X. 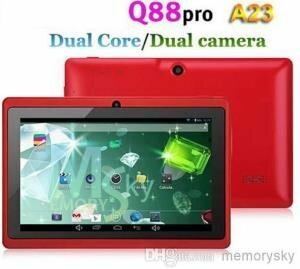 It is a full frame camera that boost an 18MP sensor and is expected to features top of the line specifications. 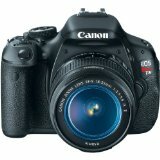 The Canon EOS-1D X is the successor of EOS 1D Mark IV and EOS-1Ds Mark III, and is said to be “the integration on the EOS 1D and 1DS product line”. Let’s check out the highlights of this upcoming DSLR. Carbon Fibre Shutter Blades tested up to 400,000 cycles. When Westfall was ask “What’s the biggest improvement in Canon EOS-1D x?” They answered, the sensor. For them it’s a new level in terms of image quality. And this is one main feature professional photographers should definitely expected in the 1D X. 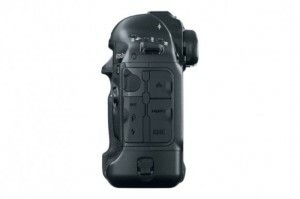 Another great improvement in the EOS-1D X is its shooting speed capacity. We are talking about “Full Frame” DSLR here. So far Canon offers 5fps on their current Full Frame capable camera. The EOS-1D X offers 12fps, meaning you get full frame quality images at higher speeds. Check out the EOS-1D X specifications below. 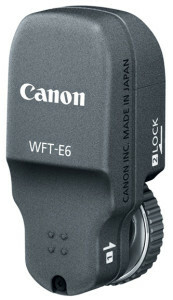 The Canon EOS-1D X will also have two new accessories, the (Wireless File Transmitter) WFT-E6 and GP-E1 GPS receiver. The Wireless File Transmitter or WFT-E6 offers an 802.11 transfer rate. While the GP-E1 GPS receiver includes an electronic compass and can Geotag images. One of the frequently asked question on this topic is how much would this new 1D X cost? 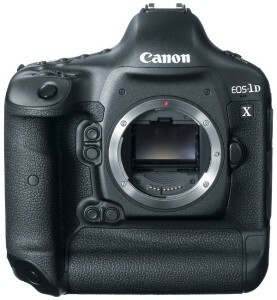 The Canon EOS-1D X price is estimated to be around $6,800 USD (body only). But this is still not confirmed yet. 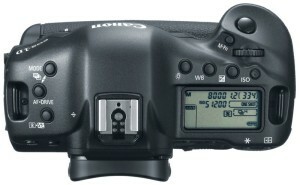 Currently EOS-1Ds Mark III is priced at around $6,999. Most probably it will be priced higher or if not, there will be a movement in the prices. 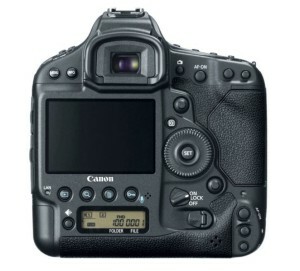 The Canon EOS-1D X release date is expected to be this coming March 2012 or in the first half of 2012 (Q1-Q2). 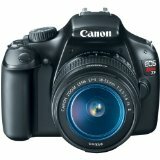 You might also be interested in the top 5 best selling DSLRs currently in the market. See them below. Each link will open in a new window. Nikon D3100 DSLR Camera went Red too!